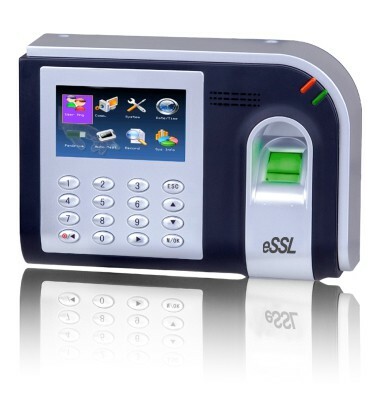 Attendance Management System FTA 0099 is an innovative biometric fingerprint reader for Time and Attendance applications, offering unparalleled performance using an advanced algorithm for reliability, precision and excellent matching speed. The T6-C features the fastest commercial-based fingerprint matching algorithm and high-performance, high-image quality optical fingerprint sensor. The 3 Inch TFT can display more information vividly, including fingerprint image quality and verification result etc. TCP/IP communication is standard and make sure the data transmission between terminal and PC can be easily done within several seconds. Get the attendance management system for school students, teachers, employees. Get the attendance management system for employees. eTimeTrackLite T&A desktop Software with basic payroll/ Visitor /canteen Management free for 500 users.